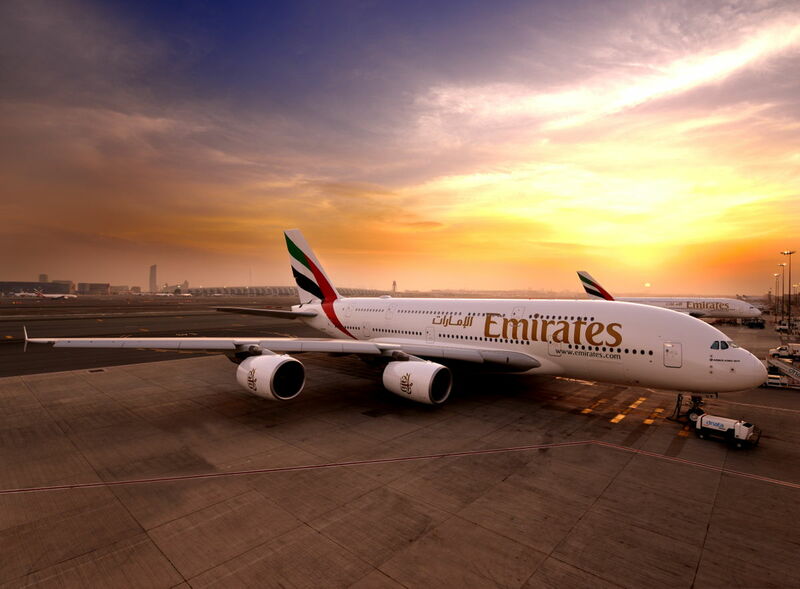 The Dubai based mega-carrier, Emirates has confirmed that the flagship of its fleet, the double-decker Airbus A380 aircraft will be flying to Scotland a little later this year. For the first time ever the carrier will be scheduling the giant aircraft to operate its popular Dubai - Glasgow service. The jet will take up the route between 16th April and 31st May 2019. The Emirates A380 daily service, with a total capacity of 489 seats, will replace the double daily Boeing 777-300ER service during the Dubai Airport Runway closure. From 1 June 2019 until 30 September 2019, Emirates will resume operating a double-daily service to Glasgow with one daily Boeing 777-300ER and one Airbus A380, offering additional capacity to meet increased travel demand during the summer season.